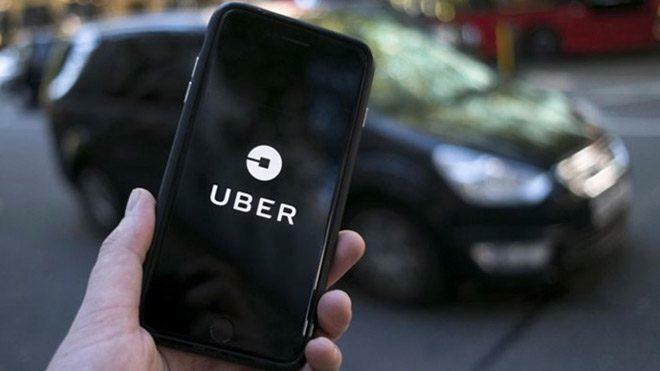 Councillors have called on Uber to update its ride-hailing app after hearing claims that it could be operating “unlawfully” in one district. Thurrock Council heard the app told Uber drivers the Essex borough was part of Greater London, where they were licensed to operate. Councillors agreed to call on Uber to change its “geofence”, the virtual boundary used by the app. Uber said it used “proactive” boundaries to help local authorities. According to the Local Democracy Reporting Service, John Kent, leader of Thurrock’s opposition Labour group, told a full council meeting: “A driver licensed by Thurrock Council can’t simply get in their cab on morning and go and rank up in Upminster [in the London Borough of Havering]. “The issue is that the Uber Greater London geofence includes Thurrock. That allows their vehicles and drivers, who are not licensed by Thurrock, to in effect operate from here as though they were in Greater London. 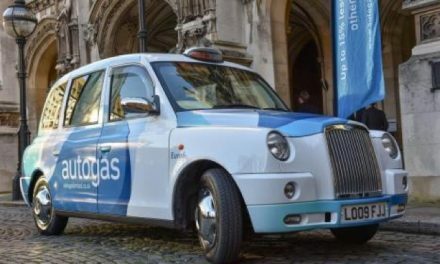 A representative of the Thurrock Taxi Drivers Association told the meeting that Uber’s operation in Thurrock was “unlawful”. In response, Uber confirmed that its Greater London region included Thurrock, as well as Luton and Gatwick airports and some towns and cities to the west of London. 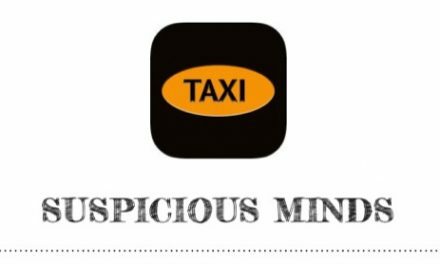 Suspicious Minds…….TaxiApp, Introducing The A Team.